A couple months back I read an article on a “School” blog post about Perspective. I was like, “No, that’s NOT Perspective, that’s Point of View”. But I didn’t say anything because I don’t like doing that to authors, especially knowing they didn’t get paid for that post and were just trying to do their best and teach something. BUT it is a “school” so it bothered me that people were being taught wrong. Yesterday, I had the chance to photograph the difference, so I thought I would take the time to show the difference in the two. 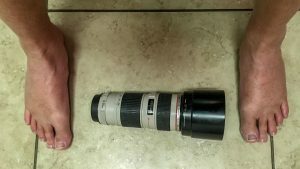 Why do we have so many lenses or zoom lenses? Why do we move or not move?